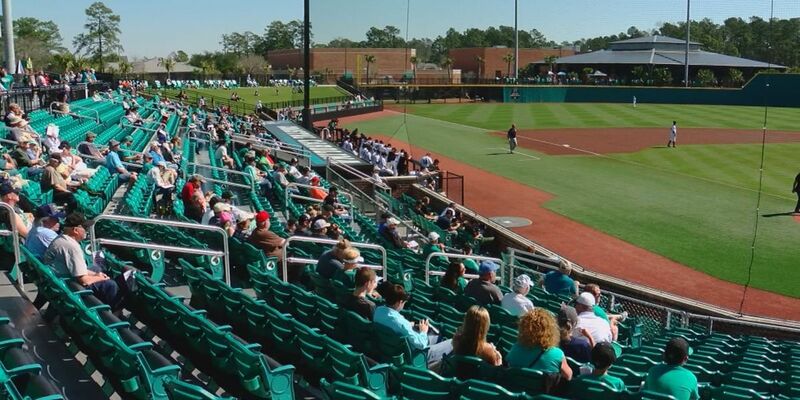 CONWAY, SC (WMBF) - Coastal Carolina Baseball finds itself on another national preseason power rankings as first pitch creeps closer. The Chants fall at number 22 on USA Today’s Preseason Poll, announced Thursday. Coastal is ranked on a national list for the fifth time ahead of the 2019 season, the Chants were selected at No. 12 by Collegiate Baseball, No. 21 by D1Baseball, No. 23 by Baseball America and No. 25 by Perfect Game. The Chants finished 2018 with a 43-19 overall record and hosted the school’s fourth NCAA Regional.